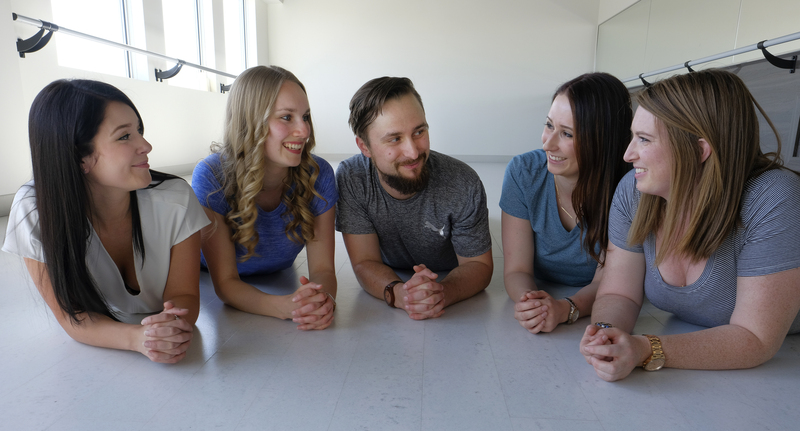 Integrative Movement doesn’t just look at the symptoms – they look at the bigger picture and consider the physical, mental and emotional side of a client’s health, as well as their lifestyle and habits. Education is both an offering and a core value at Integrative Movement. Clients learn why certain treatments and exercises are effective, which makes them more likely to stick to the program. 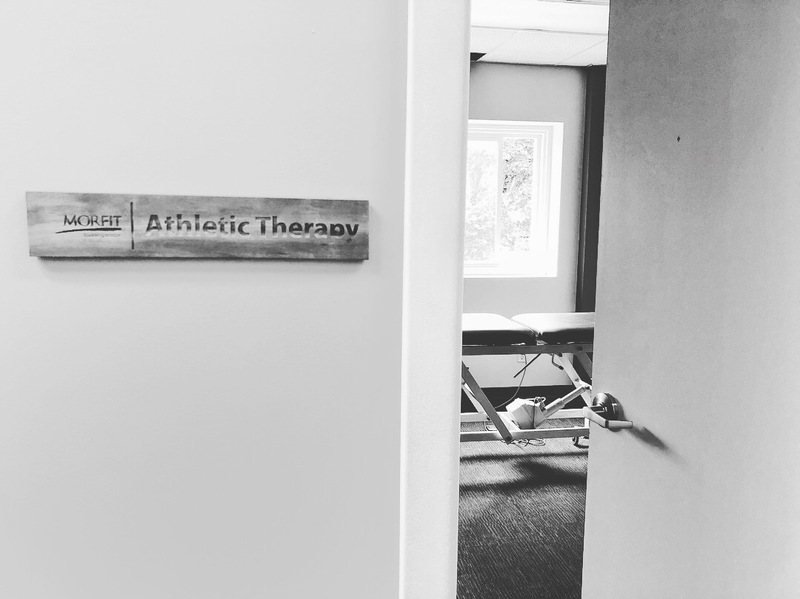 Staff are continually learning and improving their skillset, so they can offer better treatment options to client. Pain messes with your head. When a client can eliminate physical pain, their mindset changes and they have a more optimistic view of life. 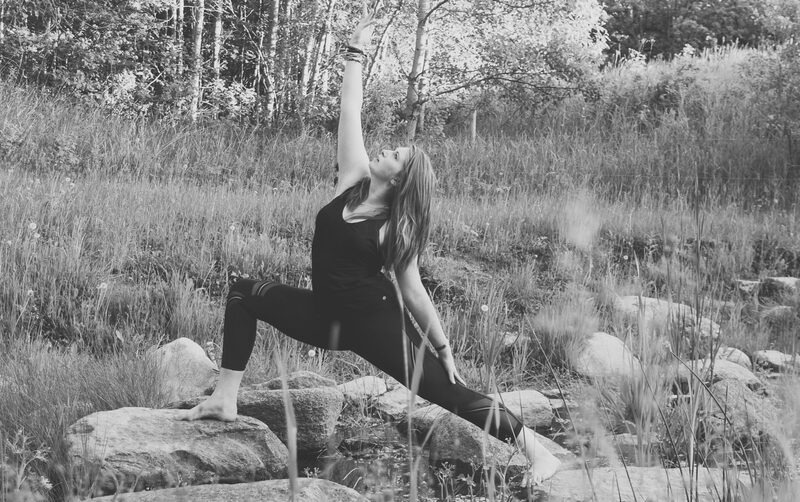 Clients are also empowered to stay pain-free, as Integrative Movement teaches people how to take care of themselves long after treatment ends. Pain doesn’t have to be a life sentence. Many clients come to Integrative Movement after they’ve tried everything else. Integrative Movement practitioners are sometimes the only people who can help a client get free from chronic pain or physical limitations. Great service. I was having some awful pains and wanted to get it checked out. I booked online to see their athletic therapist Colin at the Yoga Barre and he was great! I was shown exercises and ways to relieve my pain. Overall it was a great atmosphere. I even had to reschedule the day before and he was very accommodating. I’d recommend going to see him, I know I’ll be booking another appointment. 2 sessions in with Kathlyn and my body feels stronger, more flexible and connected already. And most importantly, unlike majority of other therapists, I am being given tools that allow me to optimize my body by myself anytime I need to w/o having to wait for an appt..